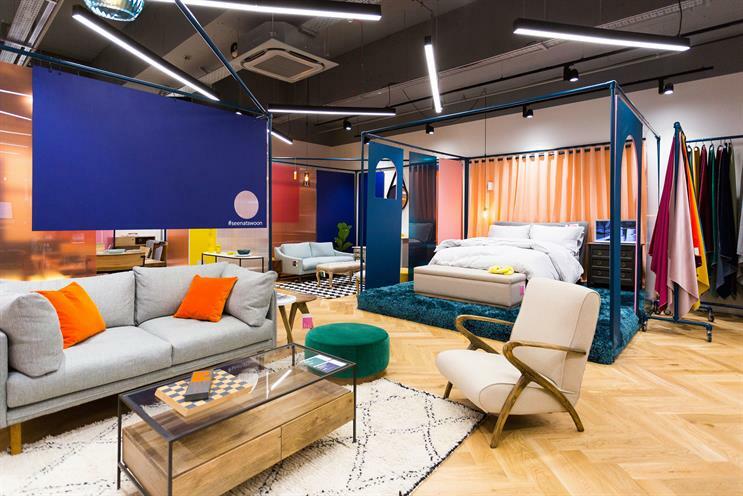 Swoon, the online furniture retailer, is using a pop-up shop to showcase its rebranding. The space is hosting workshops such as flower arranging from online florist Bloom & Wild, and a chance for customers to meet Swoon’s style experts for a free consultation. Items on show at the pop-up include velvet sofas, drinks trolleys and industrial wooden storage pieces. The pop-up is open until 29 April in Covent Garden.